Having quality Heating and air conditioning repair in Las Vegas is important all year round. Sure, you know that air conditioning repair is always important in the area. 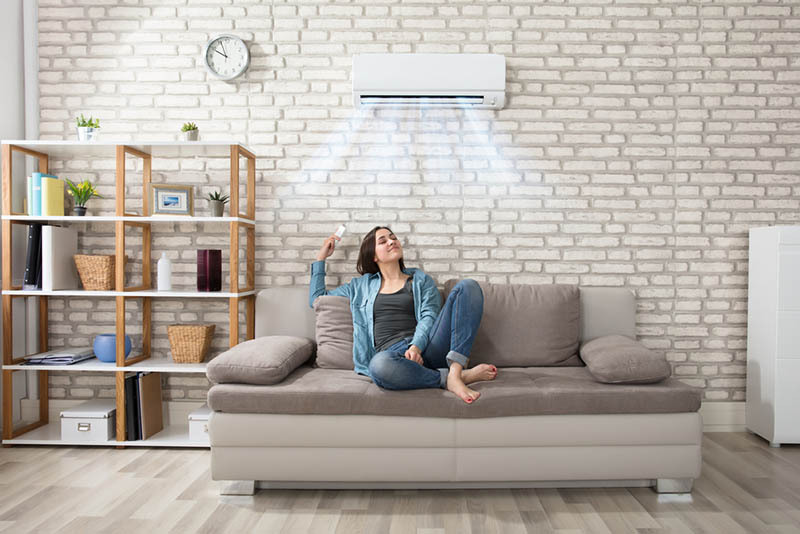 During the spring and summer months, when the temperatures can be incredibly high during the day, air conditioning is a necessity. However, having a working heater can be important, too. The temperatures can bottom out at night occasionally, even during the warm months. To make sure that you and yours are always as comfortable as possible, it’s important to have working air conditioning and heating. In this blog, we’ll go over how we can help with both. Having a working heater is a good idea no matter what the temperature is like outside. After all, while we help with plenty of different emergencies, it’s always good to have things taken care of so that you don’t have to deal with an emergency. At Air Pro Master, we know how to install heaters and furnaces the right way. That way, you won’t have problems later on. Of course, should you develop any problems with your heaters (whether we installed them or not) we can be there at any time, day or night to repair them. Then, we can perform ongoing maintenance, too. By making sure they run efficiently, you’ll be in top comfort all year round. We can perform all of the services for air conditioners that we do for heaters and then some. For example, we can install air conditioners so that they’ll run well for you for many springs and summers to come. When something does happen to go wrong with your air conditioner, we can be there to provide maintenance so that you don’t have to sit through a sweltering Las Vegas July without it. Then, when the time comes to get a new air conditioner, we can help you to replace it with one that will work even better. Of course, at any time, should it need a tune up, we’ve got your back then, too. Tune ups and repairs ensure that your air conditioner keeps you and yours cool no matter what. At Air Pro Master, our technicians are available 24 / 7 / 365. That means you can call them at any time, no matter what. Early in the morning, late at night and every time in between, someone can be there to take care of your heating and air conditioning. Moreover, we can provide these services for your residential or commercial building. No matter how big your corporation may be, or how intimate your home, we can make sure that everyone has the same level of comfort. Our technicians can quickly come to your location; figure out what the problem is as well as the best way to tackle it. For more information, give us a call at (702) 901-0900.